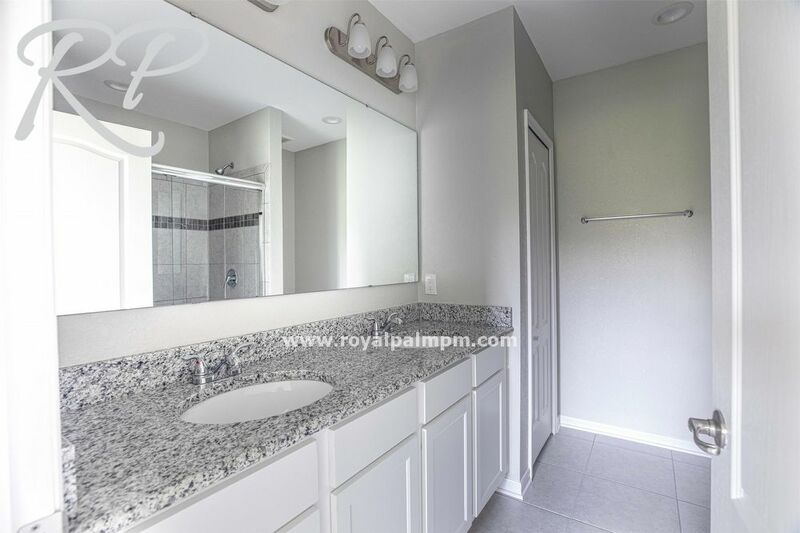 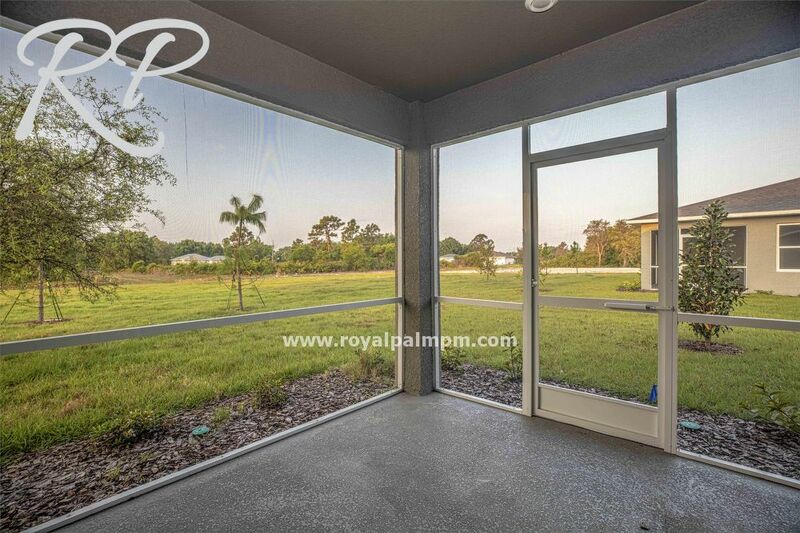 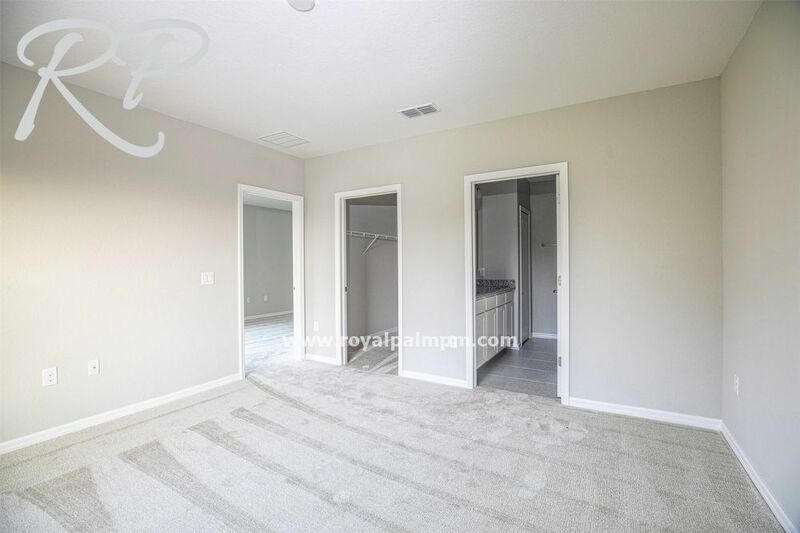 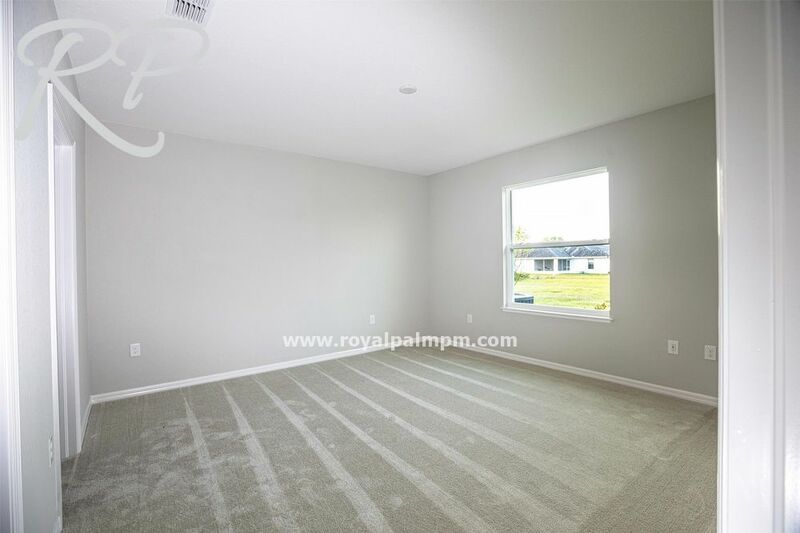 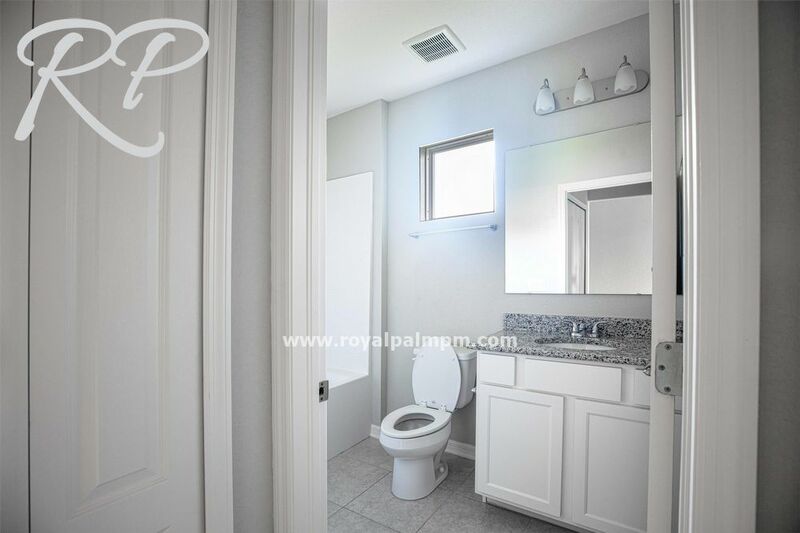 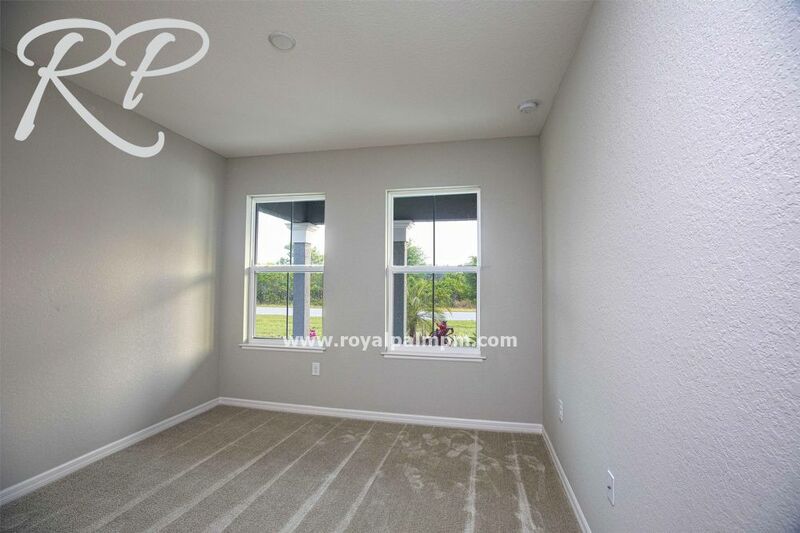 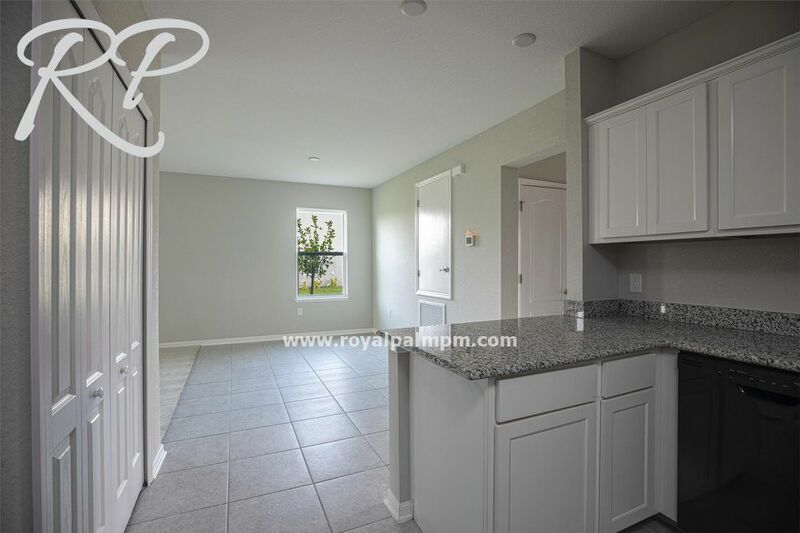 Enjoy this stunning, brand new, never lived in 2 bedroom 2 bath WITH garage. 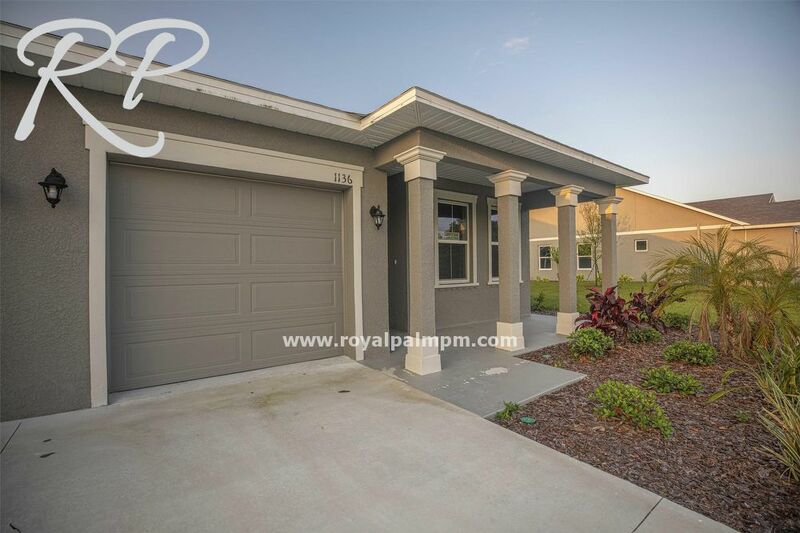 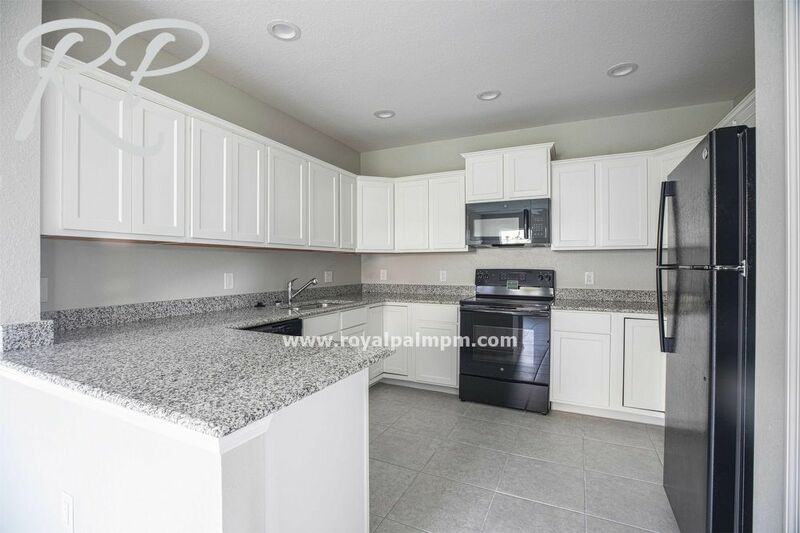 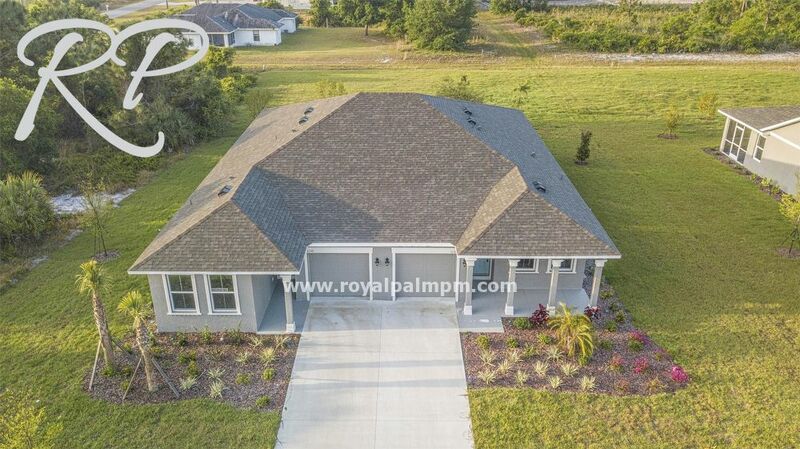 Enjoy this spacious and open floor plan, granite counter tops and new appliances that include washer and dryer. 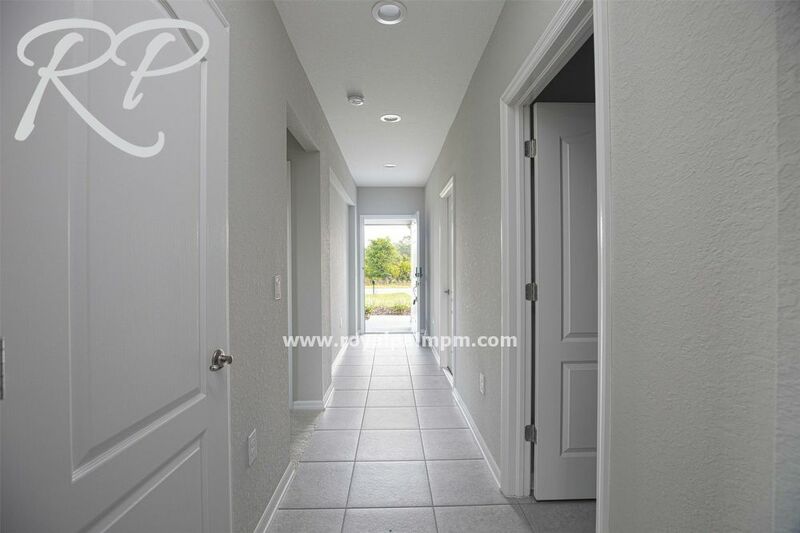 Experience great locations like Fisherman's village, gorgeous beaches, amazing golf courses and more!